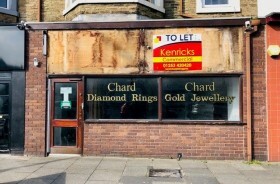 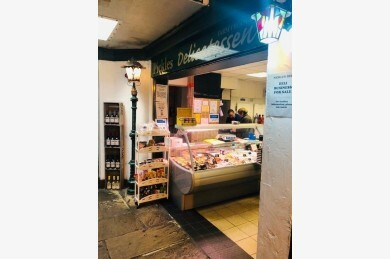 DESCRIPTION: Kenricks are delighted to offer this well-known and popular Sandwich Bar and Deli for Sale. 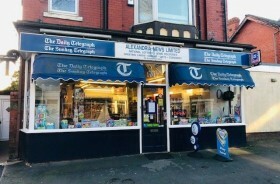 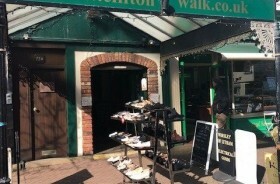 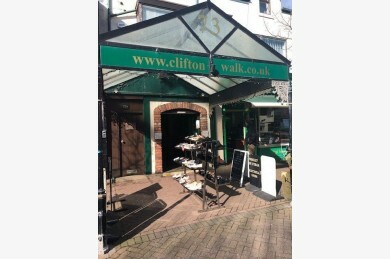 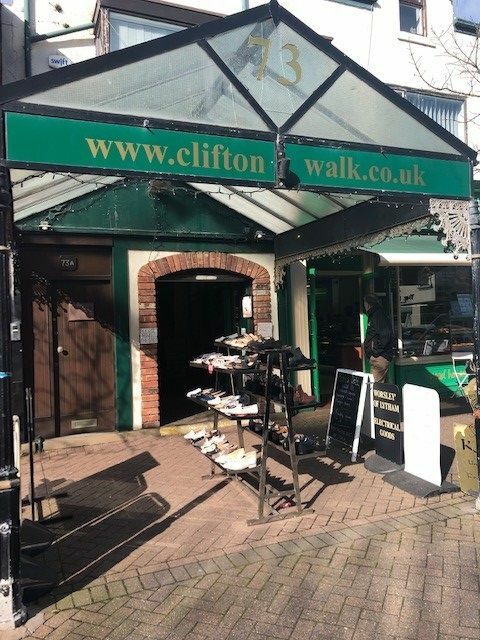 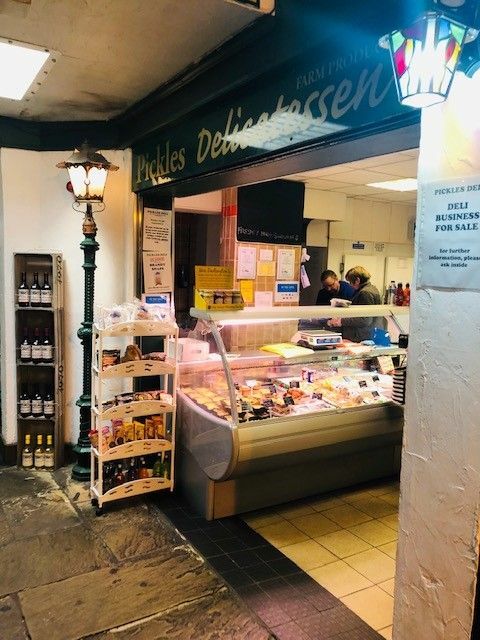 The Sandwich Bar is situated in the desirable and busy all year-round trading location of Clifton Walk Arcade in the heart of Lytham in Lancashire. 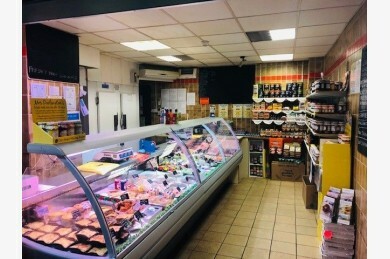 The business sells a range of sandwiches, box salads, cooked and uncooked meats, eggs, crisps, condiments and cold drinks. 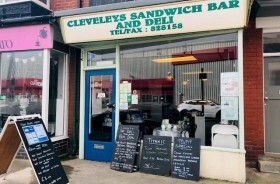 Main Sandwich Bar (approx. 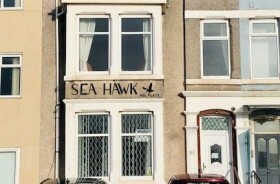 258sq. 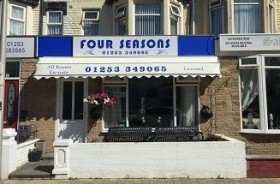 ft) with tiled flooring, suspended ceiling and shelving to the wall. 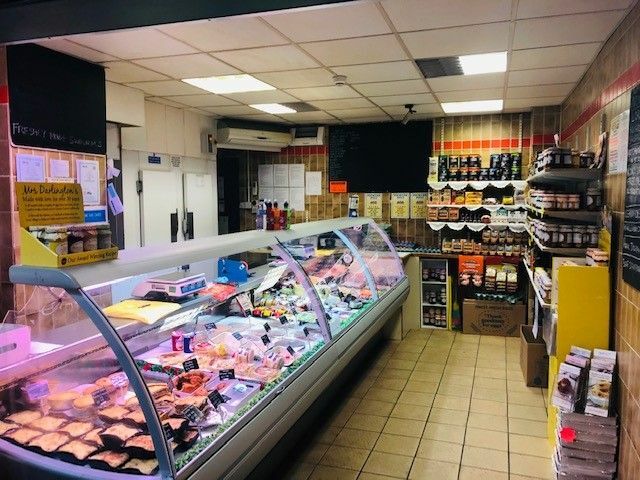 Dispense Area with counter and a range of equipment including refrigerated display counter, rotisserie, walk in fridge, freezer, stainless steel sink and commercial slicer. 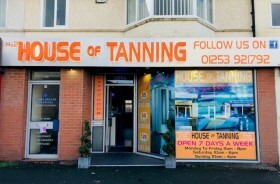 HOURS: Monday to Saturday 9am to 4pm. 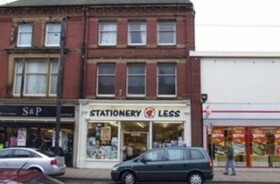 BUSINESS:	Accounts on application but turnover levels in excess of £70,000 pa. 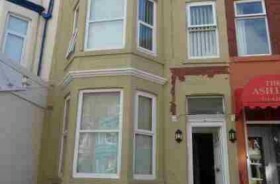 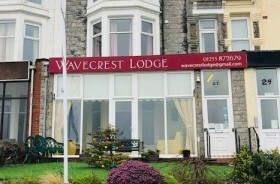 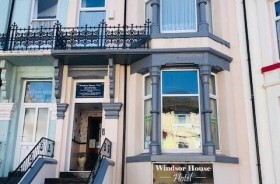 TENURE: Leasehold – We are informed there will be a new flexible lease offered at a Rent of £10,000 pa.